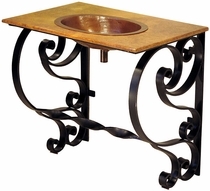 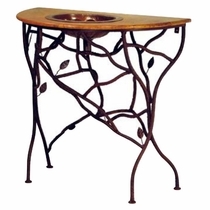 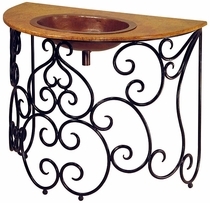 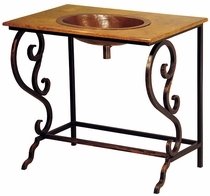 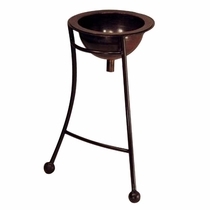 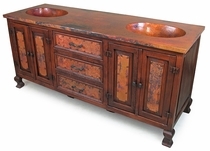 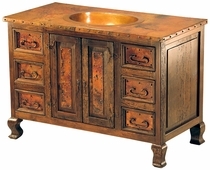 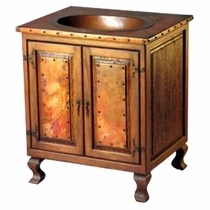 These beautiful copper bathroom cabinets, hammered copper sinks and sink stands are hand made using rustic reclaimed wood, wrought iron and hammered copper. 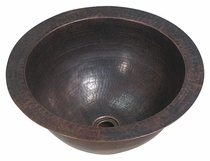 Create a warm and captivating bathroom design with these copper bath features. 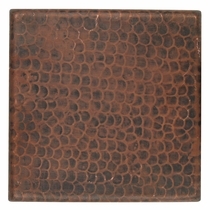 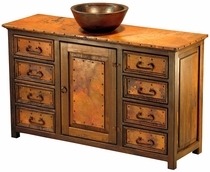 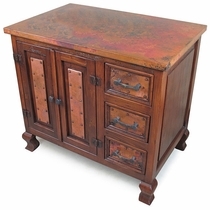 The cabinets are accentuated by the creative use of copper panels, hammered copper tops and rustic iron hardware. 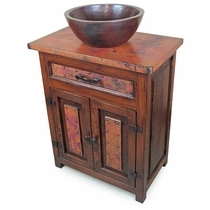 These authentic Mexican creations are handmade with care by Mexican craftsmen.